Our eight new eye shadow shades designed to bring your makeup fantasies to life. Give them 20% off and you get some cash treats. Our NEW palette collection has landed and all of your Electric Dreams for a Spring Fling can come true. Just In: New Spring Shades. Brace yourself because this $h!t is bananas! 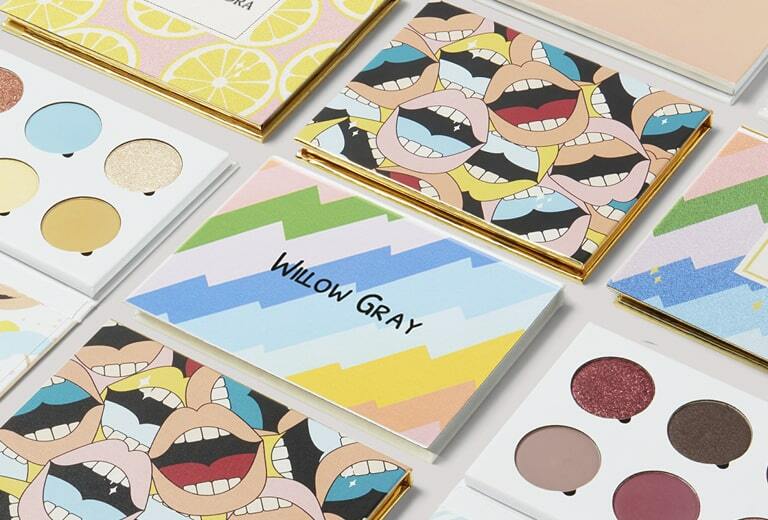 Design and sell your palettes in your very own Beautonomy store. Sign up now for 10% off your first palette, and exclusive offers.